There has been much talk about the new cruise port coming to Nassau, Bahamas. We actually posted it when the news first broke in February but since then more shiny new renderings have been released. The cruise port has also put together a new video showcasing the new development and what it means for the local business sector. 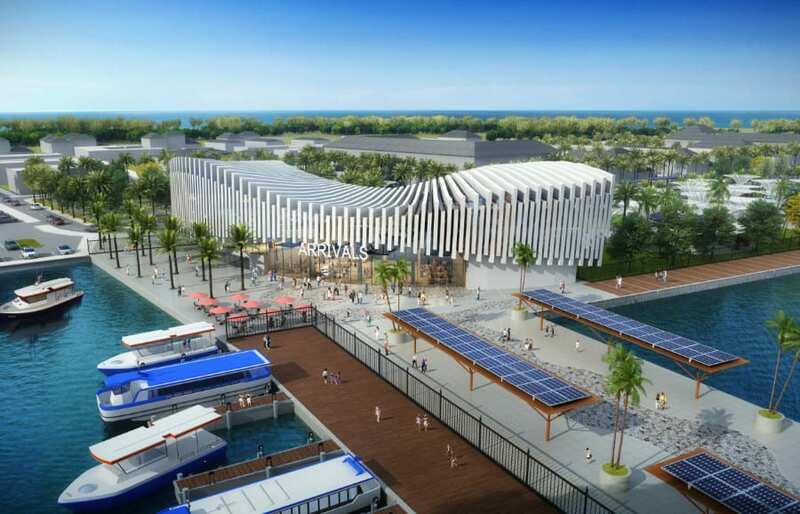 Global Ports Holding (GPH) which is the world’s largest independent cruise port operator will develop the Nassau port known as the Prince George Wharf. See below on what the new state-of-the-art facility will look like once completed. 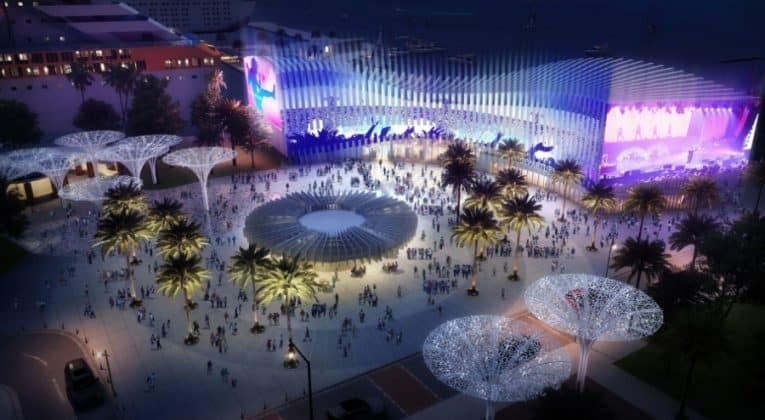 The development will go further than just a regular port by bringing an entire waterfront experience not just for cruise visitors but locals too. 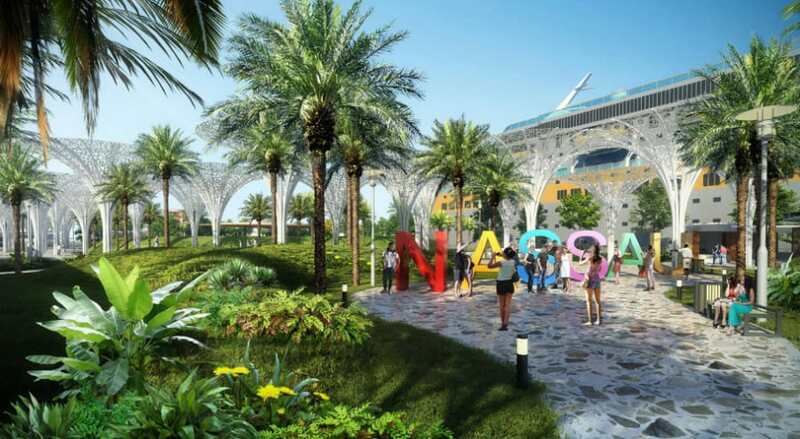 It will be maintained by Nassau Cruise Port Ltd. (NCP). 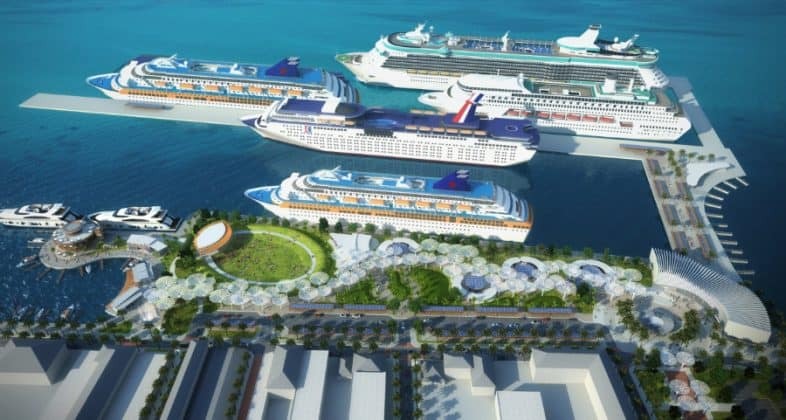 The new port will expand from the current capacity of six cruise ships to eight cruise ships. This will bring even more visitors through the port and into downtown Nassau. The world’s largest cruise ships will be able to dock just like they do currently. 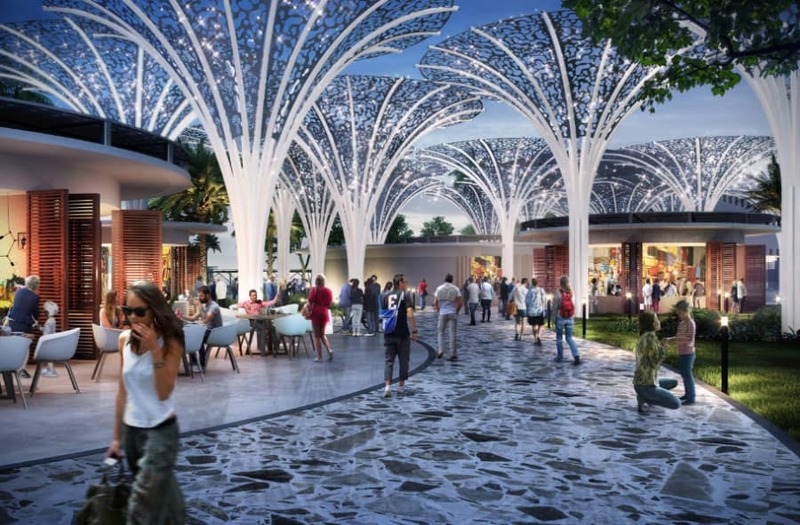 There will be plenty of open spaces with stores, restaurants, and bars. 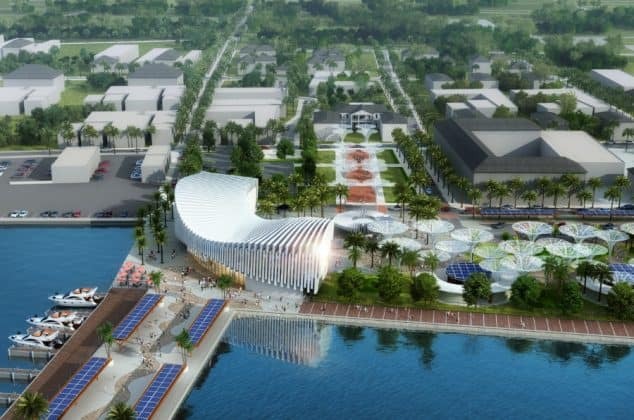 The Junkanoo museum and amphitheater will play an important role in offering things to do and experience. 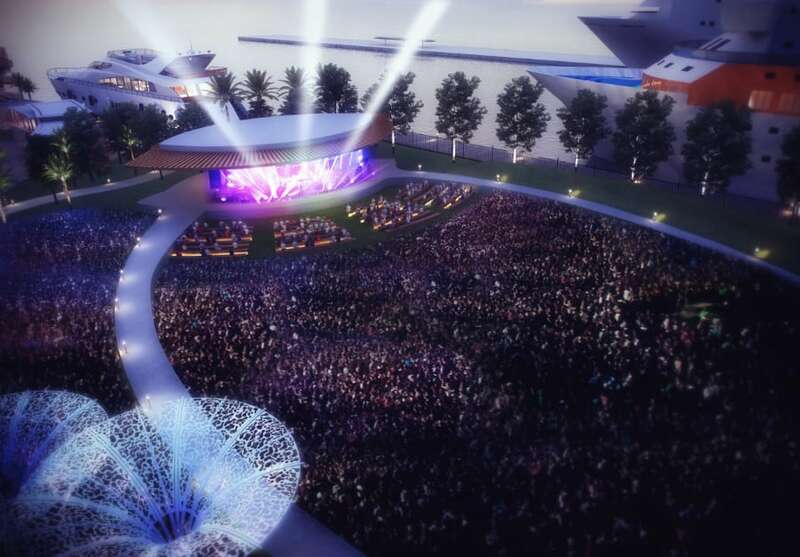 The multi-million dollar new port will come alive at night with local and international shows at the amphitheater. There is a hope the cruise lines will keep ships in Nassau longer so cruise passengers can enjoy the nightlife which is planned. Work on the new port is expected to begin soon. It’s all really exciting to see one of the most popular cruise destinations in the world receiving some needed attention. Do keep following Cruise Hive as more news about the development is released in the future. You can also find out what you can currently do while visiting Nassau right here. A new video has gone viral after footage was posted of a passenger climbing onto balcony railings and jumping into the water for fun. This occurred when the cruise ship was in port.